 It is with great pleasure that we announce to you today the appointment of two new directors to the Board of Disability Sports Australia. John Croll has worked in the media industry for more than 30 years and was appointed Chief Executive Officer of Isentia in 1999. He has led the company through private ownership, private equity with Quadrant Private Equity and finally an Initial Public Offering on the Australian Stock Exchange in 2014. John is a Life Fellow of the International Association for the Measurement and Evaluation of Communications (AMEC), a Life Fellow of the Public Relations Institute of Australia and a member of the Australian Institute of Company Directors. John was previously the Vice President of the Australian Paralympic Committee. DSA is committed to excellence in all aspects of our operations so that we can effectively and sustainably work to change lives through sport. John and Liz bring to the board a wealth of experience and a passion for disability sport, and we welcome them to the organisation!